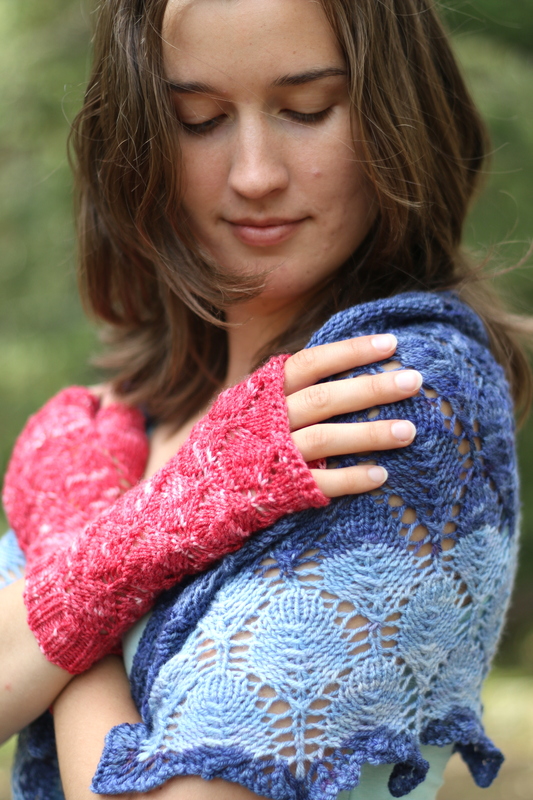 Were you too busy to cast on the Fall in Love shawl and mittens set? 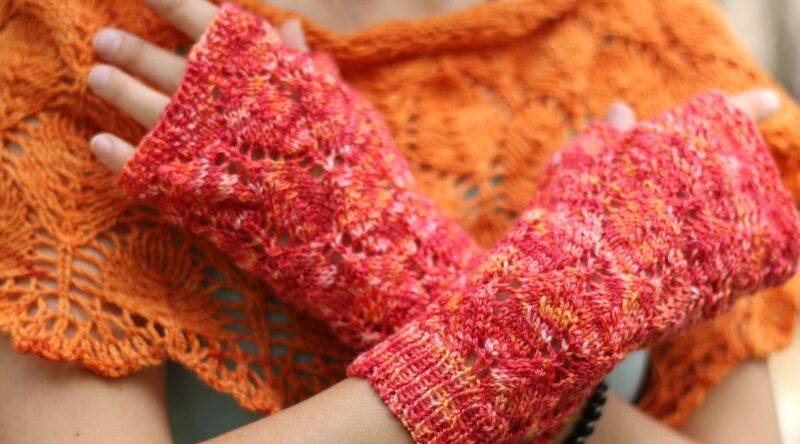 Too tangled in your stash to find the right yarn and thought you’ll not make it until the end of September? Good news, I extended the time for my first KAL until the 31st of October 2016. So there is still some time for you to join and win!